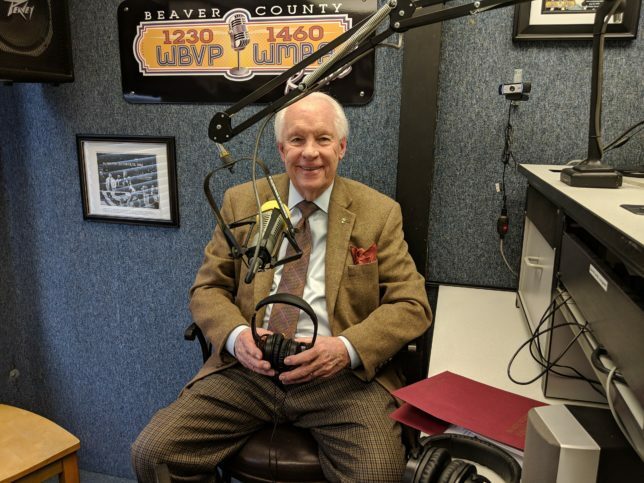 (Beaver Falls, Pa) Beaver County Radio’s new hit show “The Best of Beaver County” with Jim Roddey was on 1230 WBVP and 1460 WMBA Thursday January 24, 2019 from 11 to 11:30 a.m.. This new weekly show is being presented by St. Barnabas every Thursday from 11 a.m. to 11:30 a.m. on 1230 WBVP and 1460 WMBA and also on Facebook Live at wbvp-wmba. This weeks guests were Todd DePastino, Ph.D in American History and Executive Director of Veterans Breakfast Club and Larry Googins, President of Vietnam Veterans of America, Chapter 862. 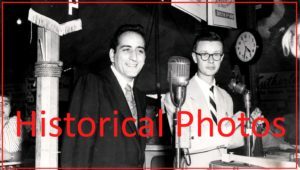 Show host Jim Roddey was running a little late due to the weather and Frank Sparks host of Teleforum on Beaver County Radio started the show off hosting until Jim arrived. 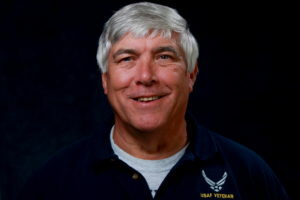 The first guest was Todd DePastino , Executive Director of the Veteran’s Breakfast Club. 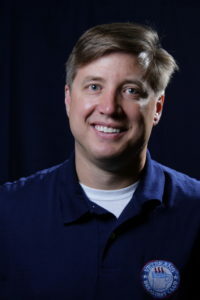 Todd told the listeners about the breakfast club and how it has caught on over the last 10 years. Todd explained that they have a breakfast at a different place throughout the year and that veteran’s come and eat and tell stories of their time on the service. DePastino also told the listeners of different trips that the club takes to museums and historical landmarks that have to do with different wars and conflicts that they may have served for. 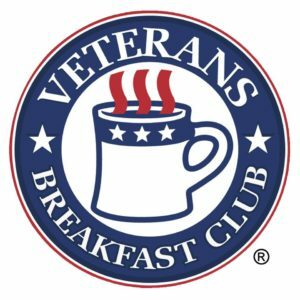 If you would like more information on the Veteran’s Breakfast Club you can click on the logo below to go to their web-site and on Facebook at https://www.facebook.com/veteransbreakfastclub/. 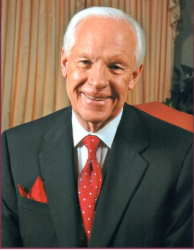 Segment two started with Jim interviewing Larry Googins, President of Vietnam Veterans of America, Chapter 862. 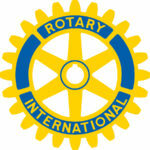 Larry and Jim talked about Chapter 862 and the different things they do in our communities. Larry explained how they hold events and also have a squad that presents military honors to our veteran’s that have recently passed on for their funerals. Roddey and Googins then talked about the upcoming “TET REUNION PARTY” at the FEZ in Hopewell on February 16, 2019. The cost is just $25.00 but seating is limited. 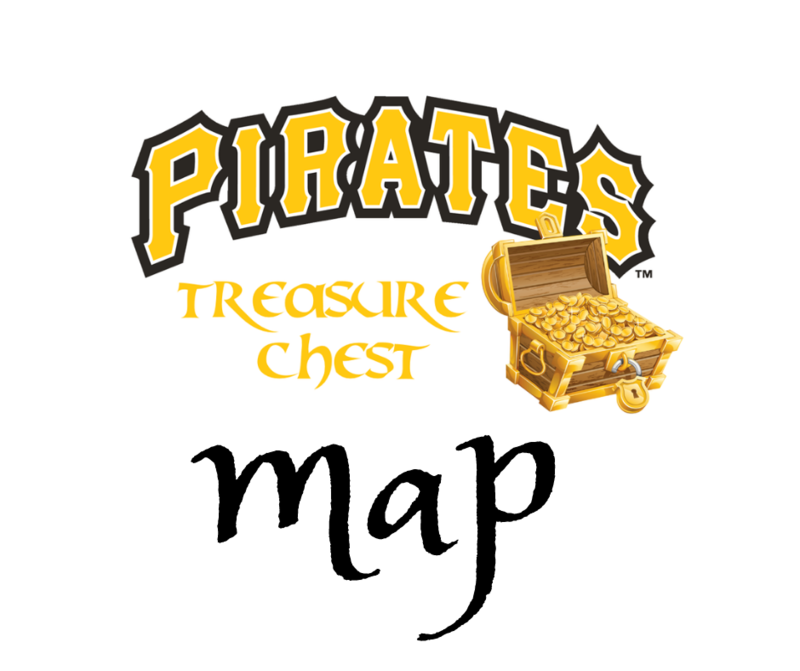 Click on the logo below to go to their website for more information….. 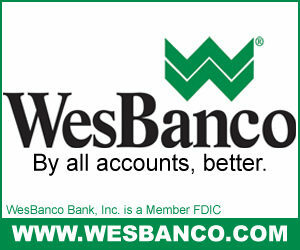 The radio broadcast will be replayed each week from 11:30 am to Noon on Sundays on Beaver County Radio. Tune in next week at 11:00 a.m. as Jim will be welcoming in two more of the “Best in Beaver County” guests presented by St. Barnabas. You can watch the entire interview below as it was streamed on Facebook Live simply by clicking on the play button in the middle of the picture…..
Click on the logo below if you would like more info on St. Barnabas….